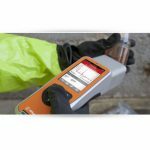 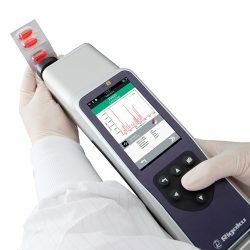 Differentiated from traditional handheld and portable Raman systems, Progeny ResQ utilizes unique 1064nm laser excitation. 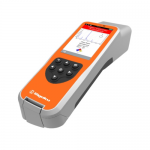 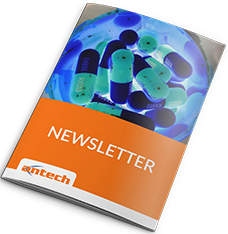 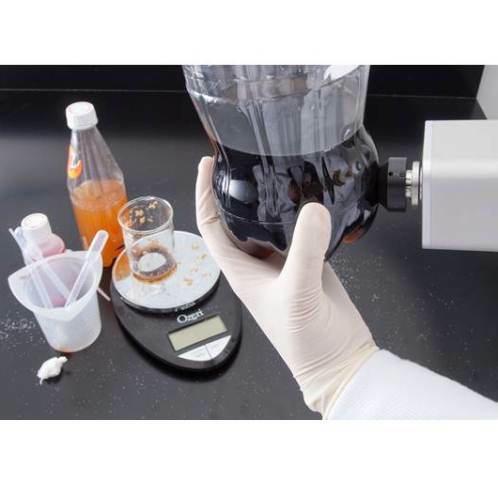 The 1064nm advantage overcomes sample-induced fluorescence interference, allowing operators to identify many real-world compounds (including those that are colored or found in colored packaging) that were previously “invisible” to older generation systems. 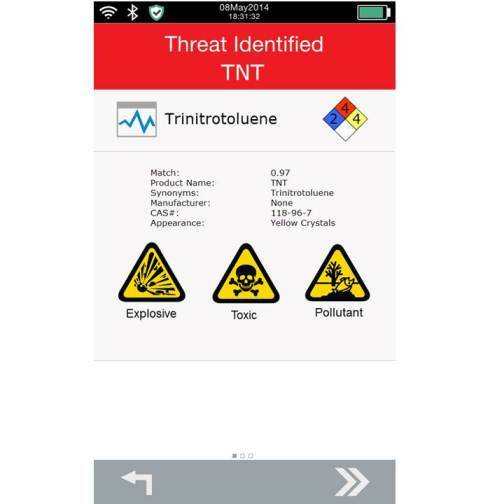 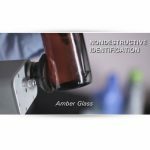 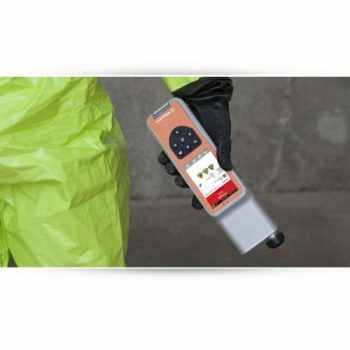 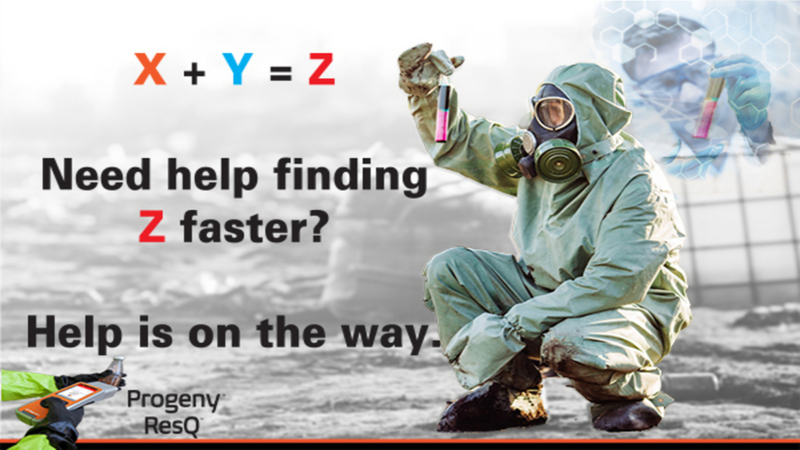 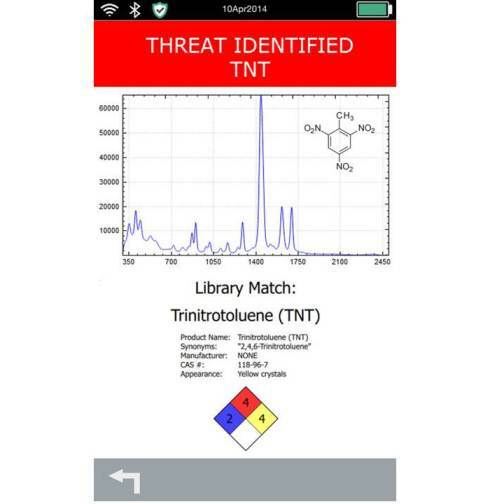 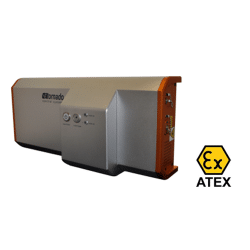 Rapid and accurate CBRNe identification and detection are critical as emerging chemical and explosive threats are becoming increasingly sophisticated. 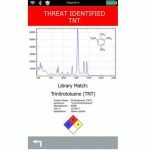 The internet now provides easier access to materials and recipes used for manufacturing threats which are the leading cause of the evolved nature of threats. 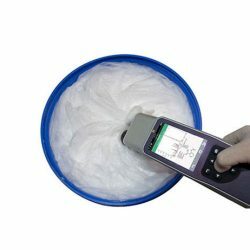 In addition, history has proven that criminals have discovered ways to evade detection devices to avoid getting caught. 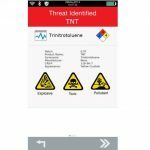 Now more than ever, incident response and mitigation teams risk their lives when facing suspicious packages and vehicles that may present an explosive threat. 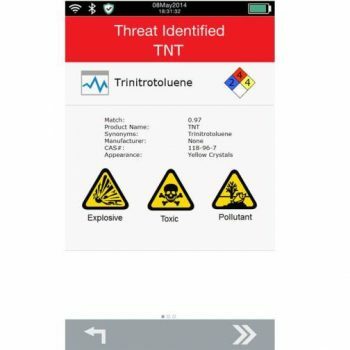 It is therefore critical that all responders are equipped with the most current and advanced CBRNe identification and detection systems that enable rapid detection of weapons of mass destruction (WMD), improvised explosive devices (IED), home-made explosives (HME) and other credible threats on-scene in order to make life-saving decisions and catch criminals without delays or uncertainty. 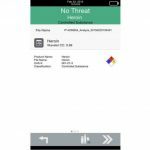 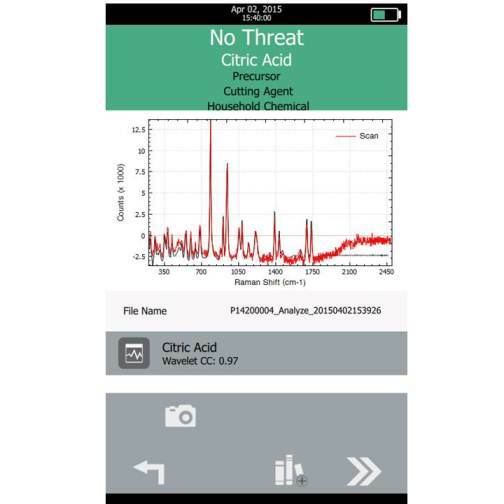 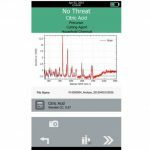 Having a single device that simultaneously monitors at-scene chemical identification scans and alerts the user of a potential recipe for creating a more advanced threat truly expands incident response capabilities. 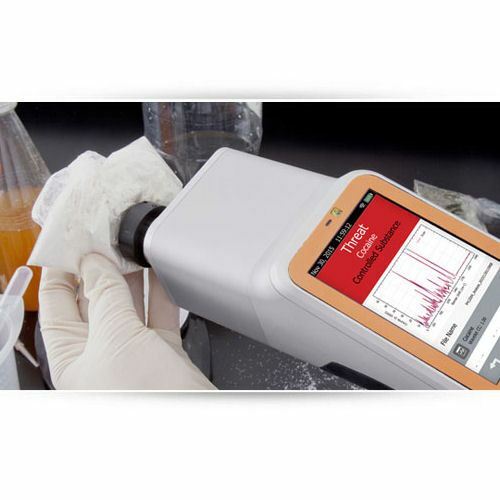 Watch the customer testimonial video below and see the Progeny ResQ Raman in action!